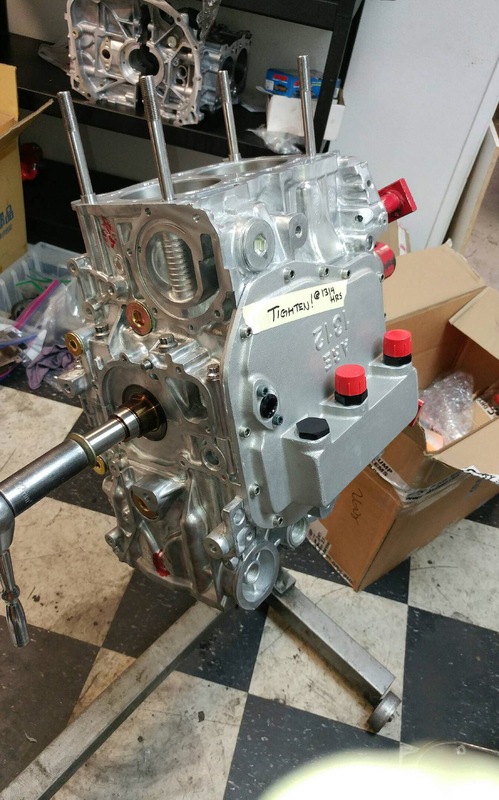 Now one thing to note is that we added a dry sump system to the car and at the same time we did changed motors popping in a fresh Outfront Motorsports Closed Deck block with all the fixings including our standard JE Pistons and JE Pro Seal gaskets. 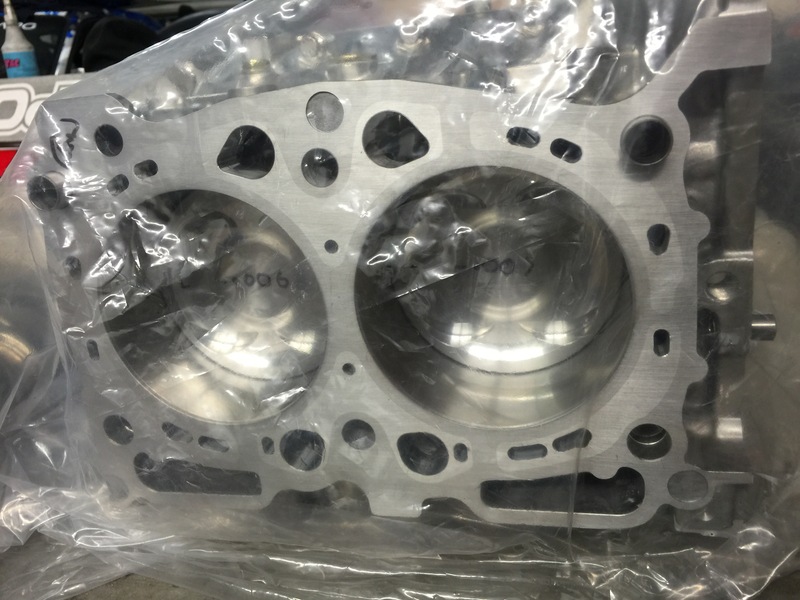 We also went through our heads and examined our Supertech Performance Valvetrain and GSC Billet camshafts which were all in good order. Now I know you power hungry people are wondering what kind of power we were able to make on this setup. 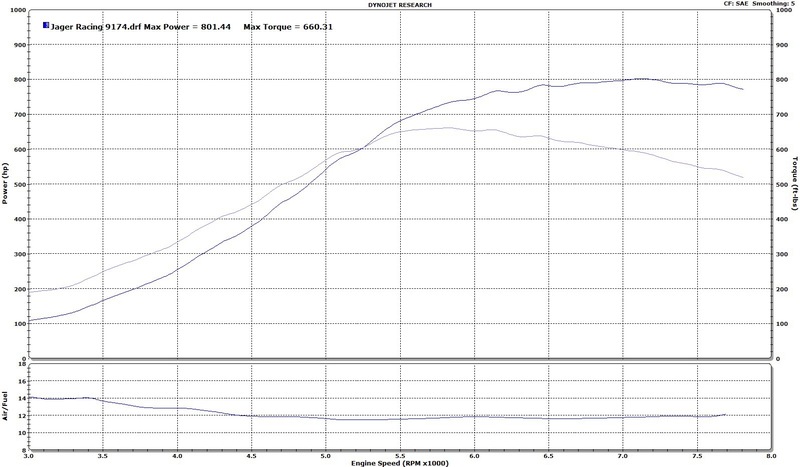 Well on our glory run by Paul at Yimi Sport Tuning with our BorgWarner 9174 EFR pushed us to 801whp! I really have to thank Aeromotive for getting us the vital fueling components that allowed us to push the motor to this level. 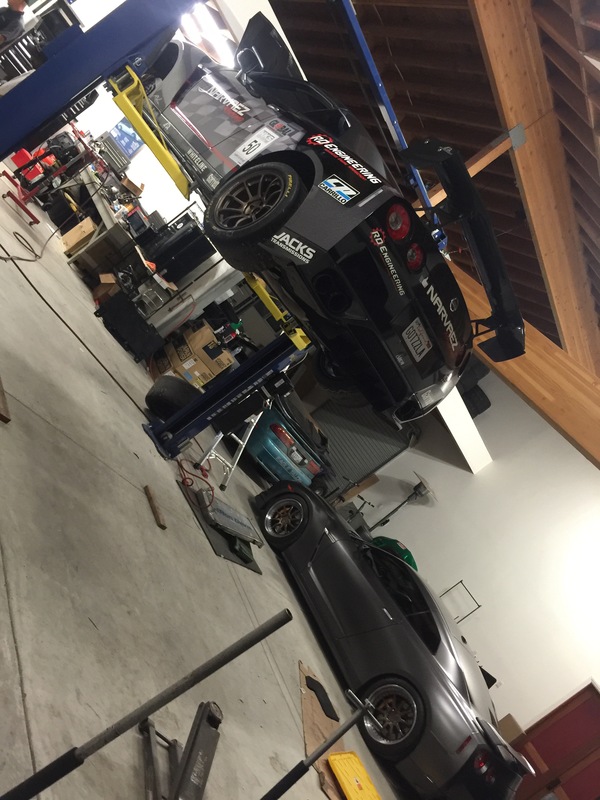 In the meantime the team was also working furiously on Roy Narvaez GTR in preparation for the event adding more complexity and late nights to the agenda. Now it’s time to go to the track and shake the car down for the first time (this would be the Saturday practice day), which many may say isn’t the best to do but sometimes it’s what you have to do. 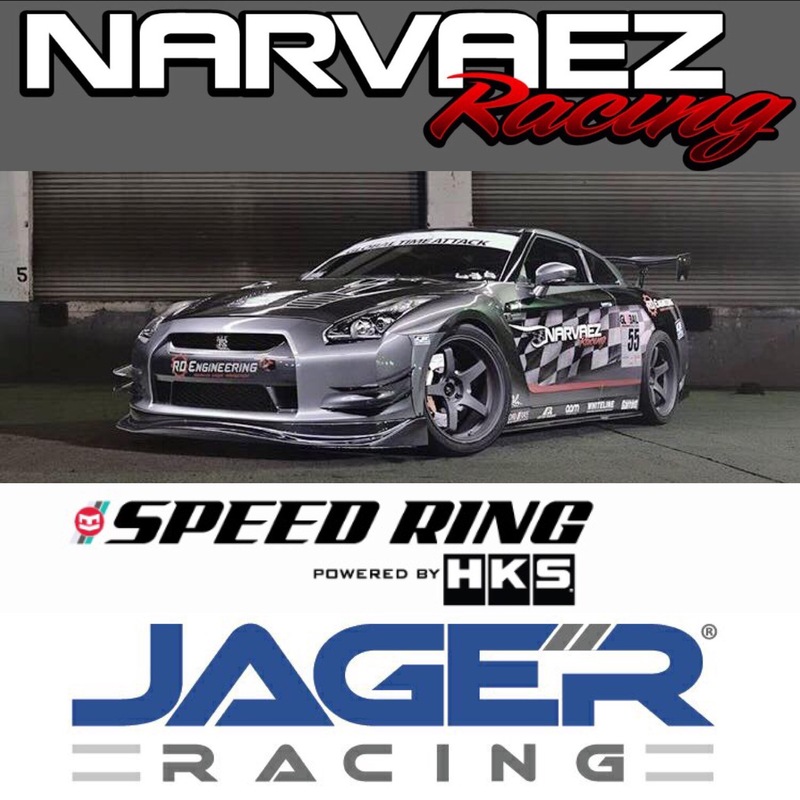 As well as with all the changes to the Narvaez Racing GTR we had a lot of work to do to get the cars into good racing shape for Sunday. 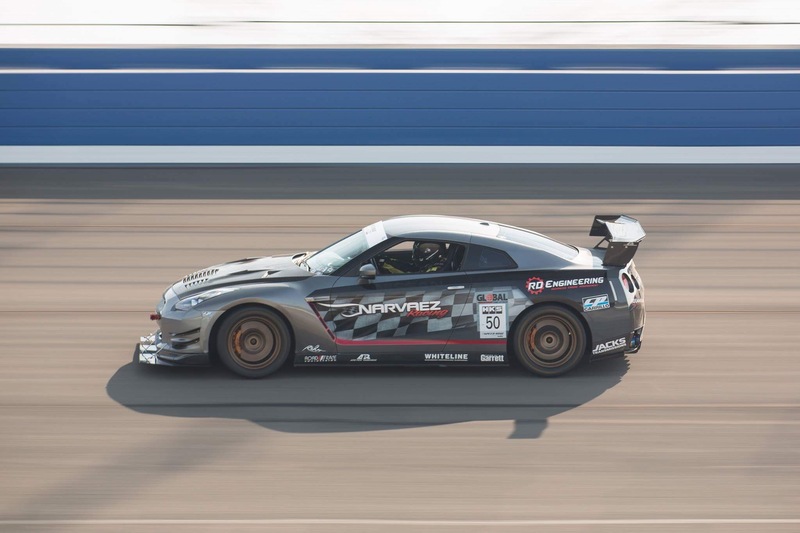 The GTR suffered a splitter injury from the harsh transitions from the infield to the Roval but luckily for us APR Performance helped us out and got us a new splitter for Sunday’s event. The STI overall ran amazing although we did learn a few things about our dry sump setup as well as corded a few tires thanks to the Roval. 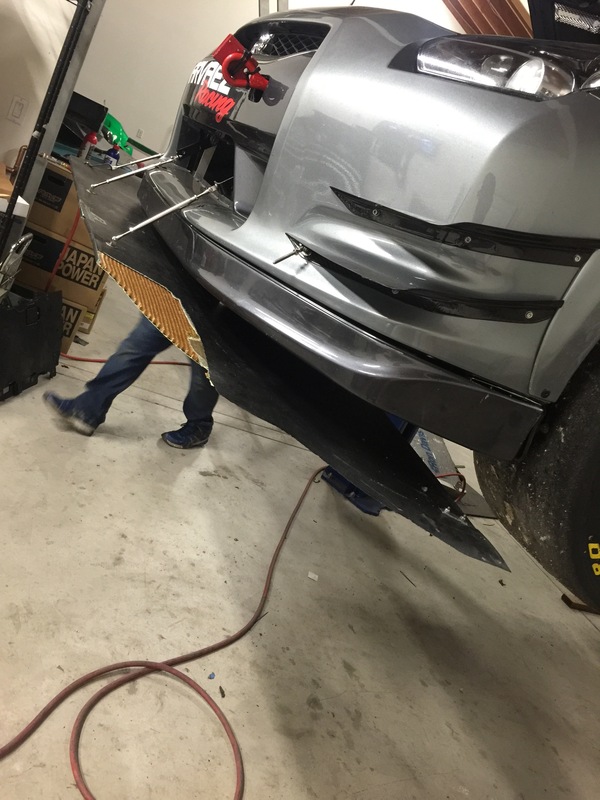 Sunday was go fast day and we were as ready as we could be with Narvaez Racing working through the night to get the splitter fixed and ride height altered. During the first session the track was perfect and ripe for the fastest laps of the day, admittedly our cars were not quite at that point though. 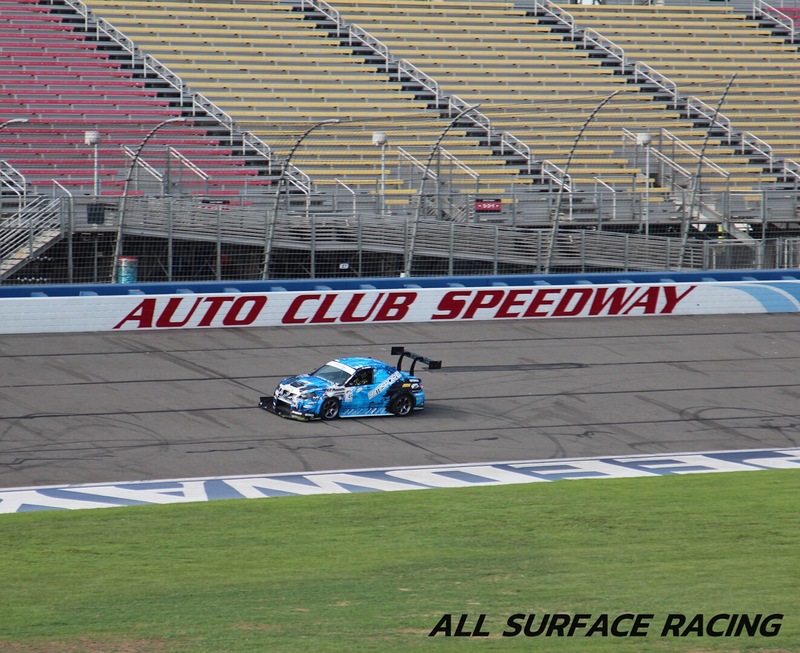 But we were able to knock down some amazing quick lap times either way. Each session after we were able to cut small amounts of time off our lap times edging closer and closer to our competition. 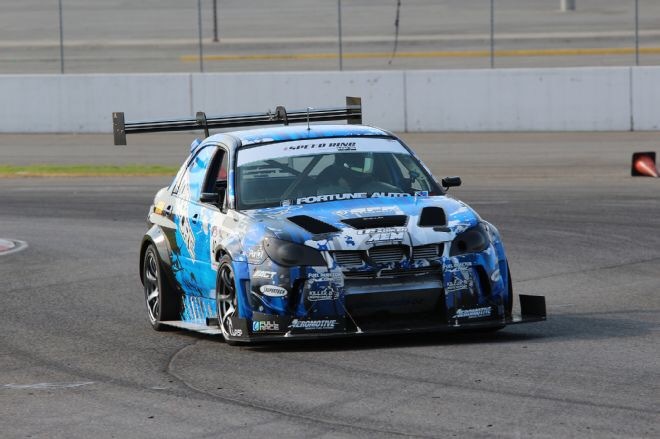 Sadly Tony Szirka’s Evo would have a failure ending his day and leading us focus on the GTR and improving that time. 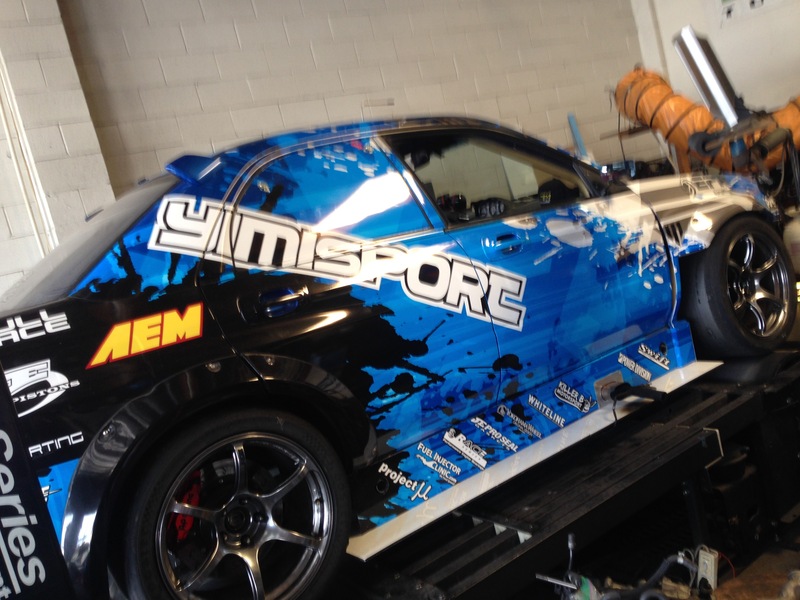 We continued to improve as we struggled to keep the splitter attached in the GTR with our very street car suspension being a bit too soft allowing too much body movement on the very heavy chassis. We finished the day in 4th place with a time of 1:39.9 the GTR which is an amazing result for the first time with so many changes done to the car. Now let’s gut it and stiffen up that suspension and really go fast, right Roy! 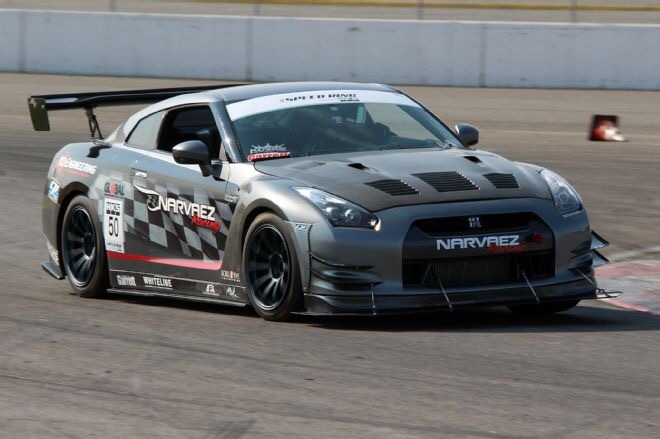 Big thanks to Narvaez Racing for giving me the opportunity to pilot his amazingly fast GTR at this event. We were able to take home the top prize in Unlimited AWD with a time of 1:38.307 and then got doused by our friend and competitor Tony who walked away with 2nd place. 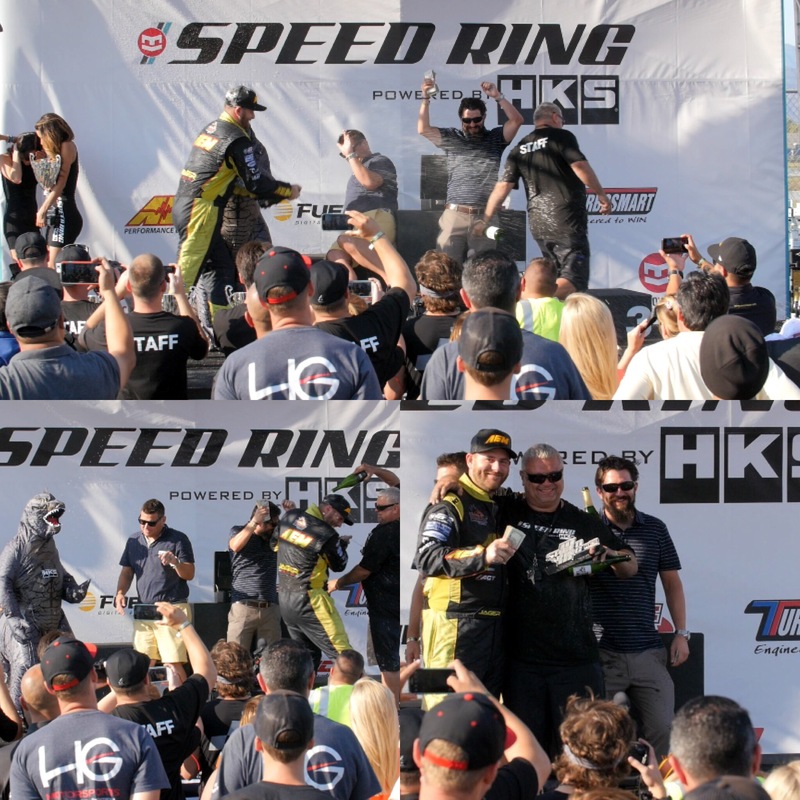 The event itself was incredible and in big part to Global Time Attack, HKS USA and all the other partners who really believe in Time Attack. Thank you for putting on a great show! A huge thank you to all my sponsors for all the support and to my friends, team and lovely wife who make it all possible. 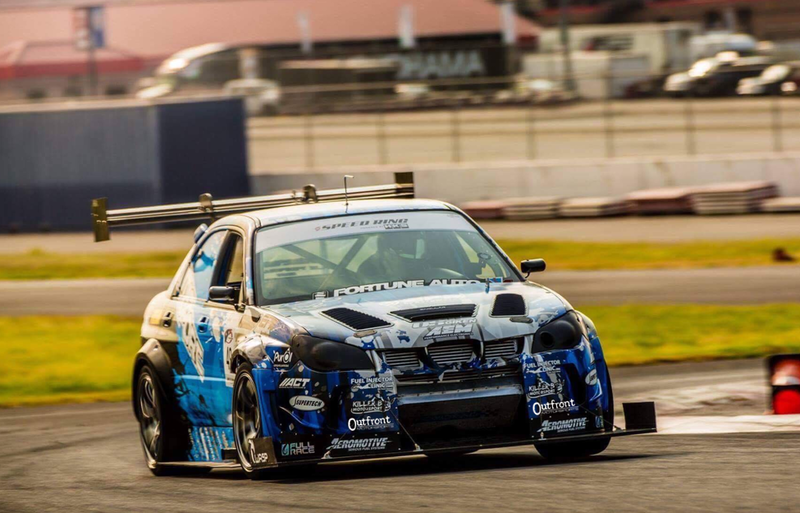 Ken Kasitz also was able to lay down an amazing time with his stock looking Subaru making everyone in the field wonder how the hell he is so fast! Someone needs to hire this guy as a driver already. 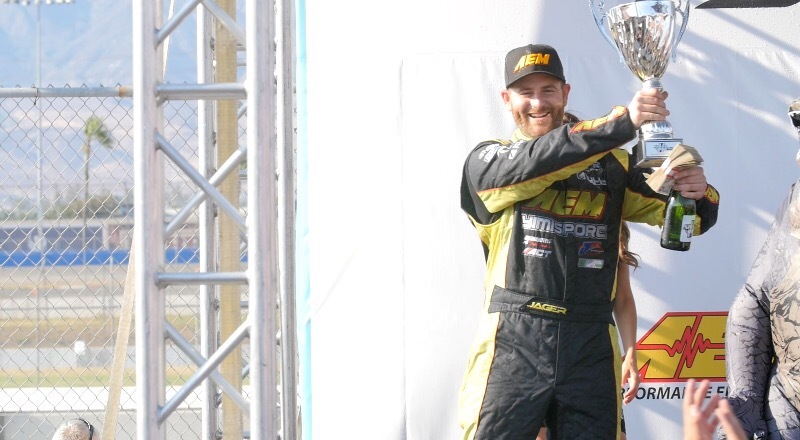 Congratulations to Lyfe Motorsports for their amazing victory! Well deserved by great people! 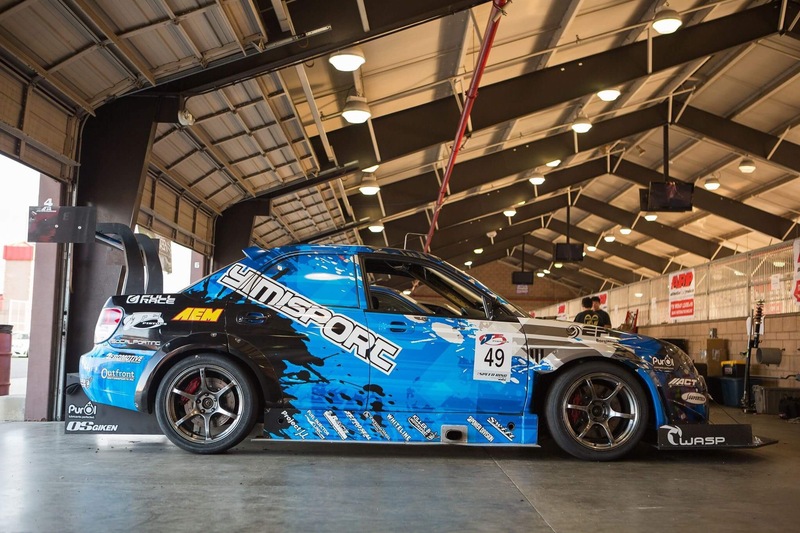 This entry was posted in 2016 Season, Events, Global Time Attack and tagged hks, ring, speed, speedring, sport, sti, subie, yimi. Bookmark the permalink.